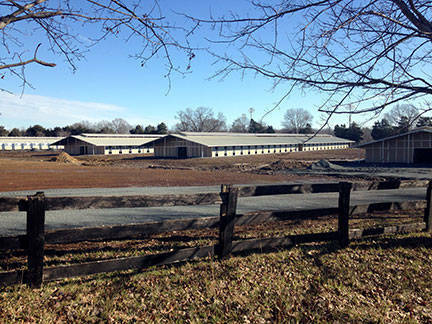 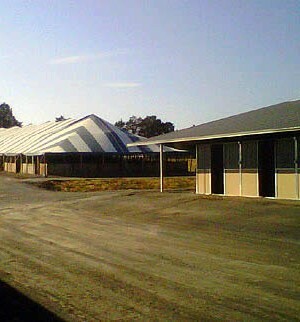 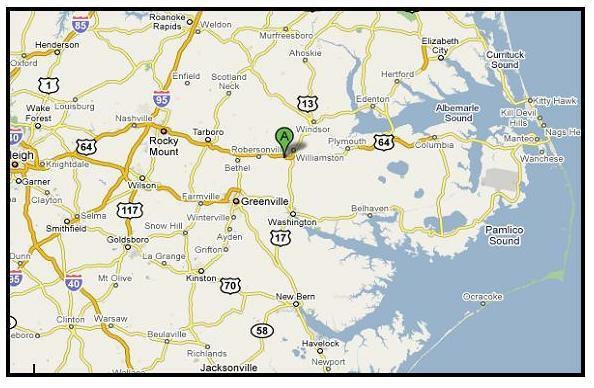 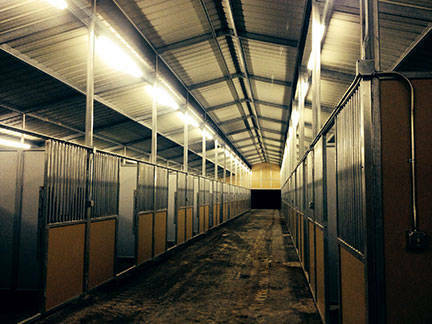 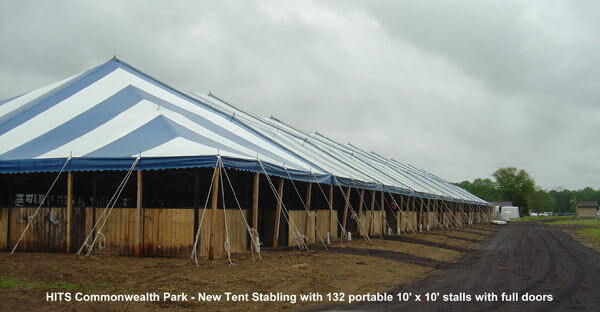 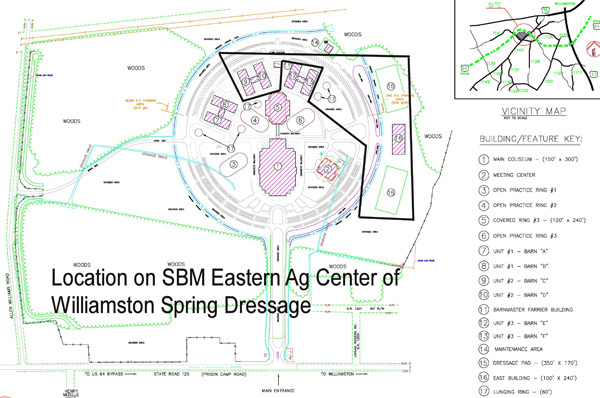 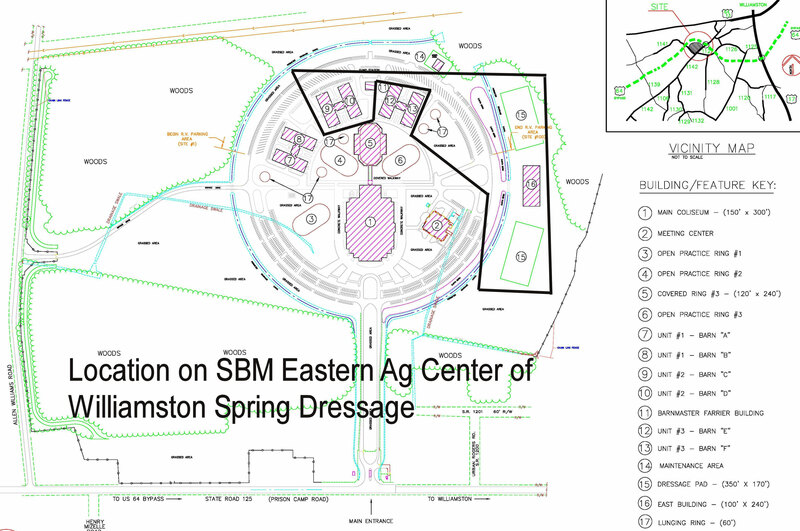 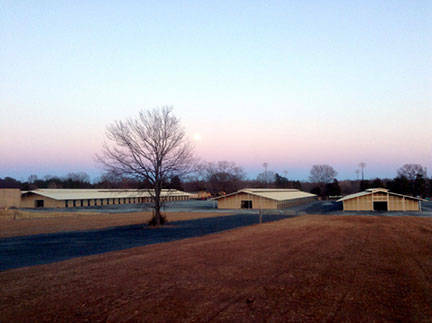 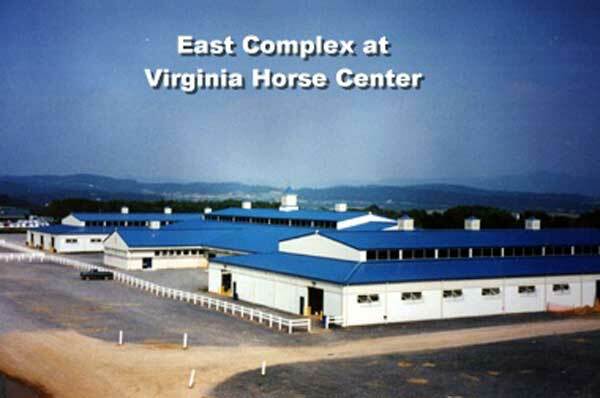 Highlighting the renovations, five new MD BarnMaster barns were erected with 520 state-of-the-art permanent stalls. 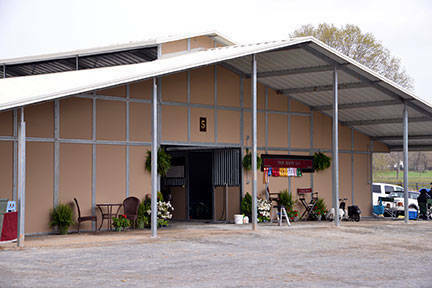 Additional improvements to the stabling area include new wash racks, newly wired electrical service, and new manure bins. 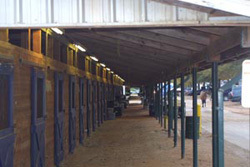 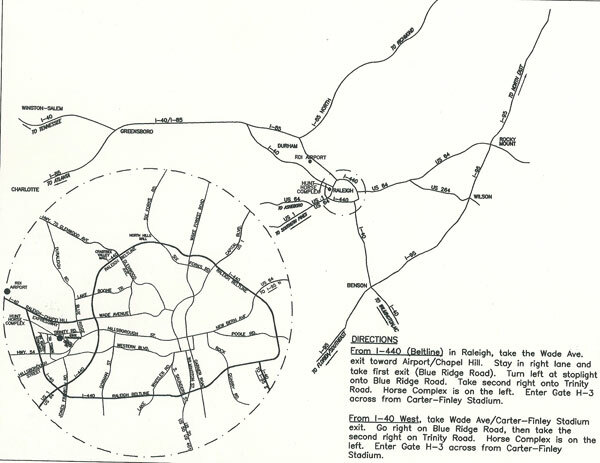 Roads and aisles have been graded to improve drainage, and the entire flow of traffic, both equine and vehicular, has been streamlined. 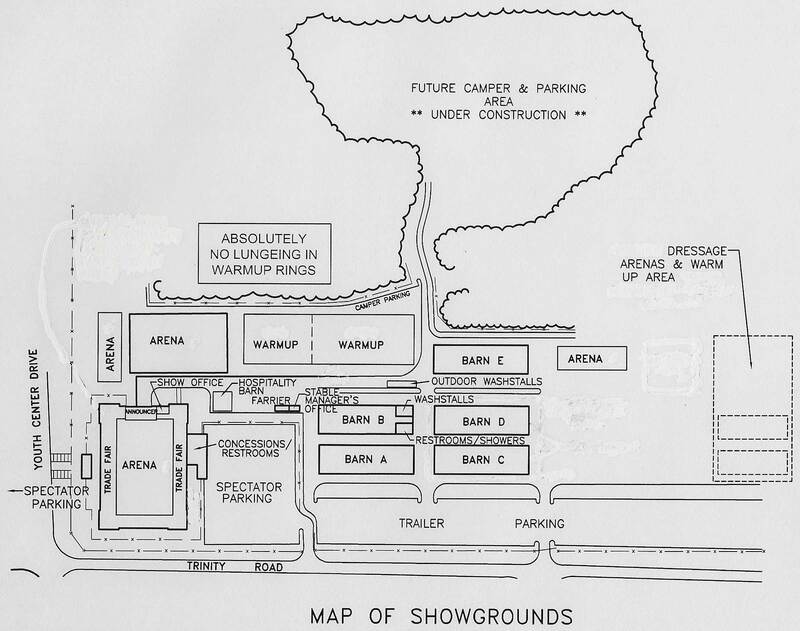 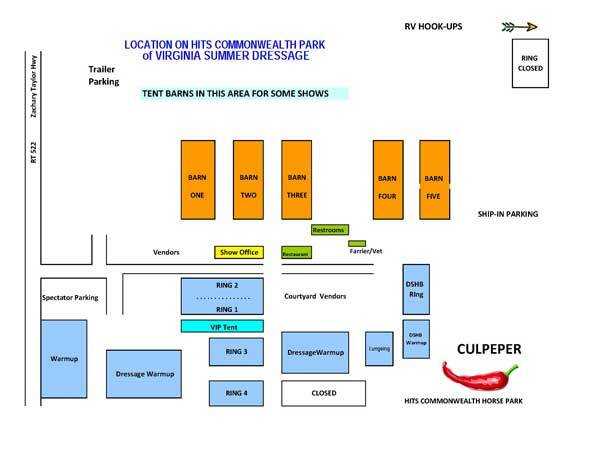 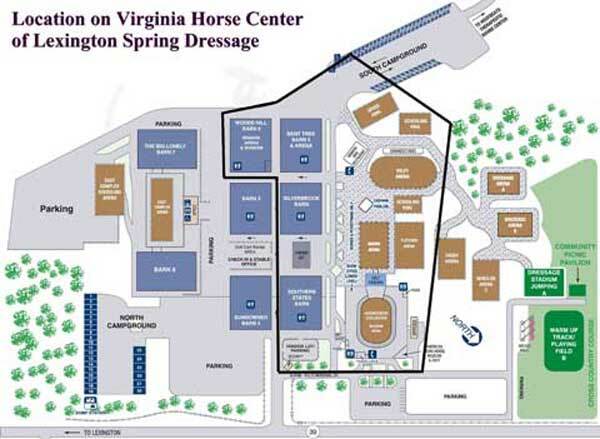 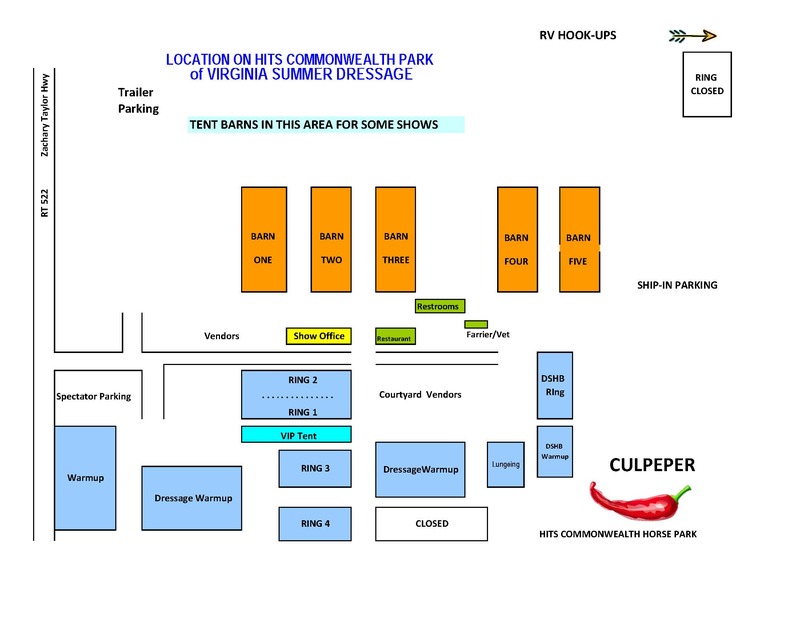 The RV parking area has been completely relocated to the tree-lined area behind the lunging pad. 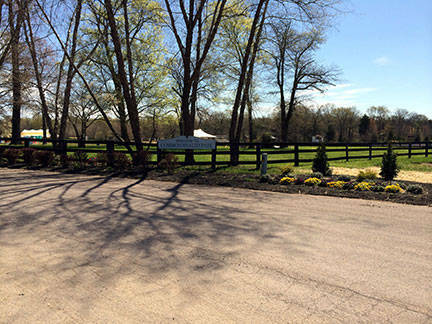 While aesthetically pleasing, this area has been groomed and graded, and will accommodate 60 RVs with ample space and electrical hookups. 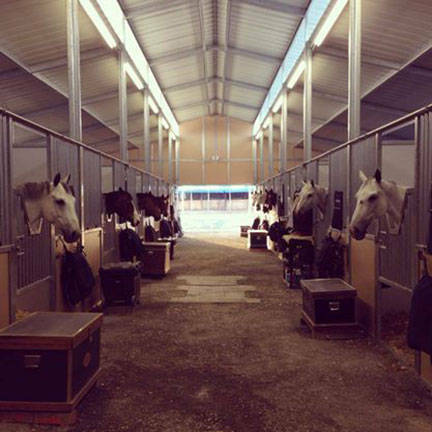 Footing in the Hunter rings, schooling areas and Jumper 1 has been upgraded, and the footing in many other rings has been replaced to match that of the Grand Prix Ring.